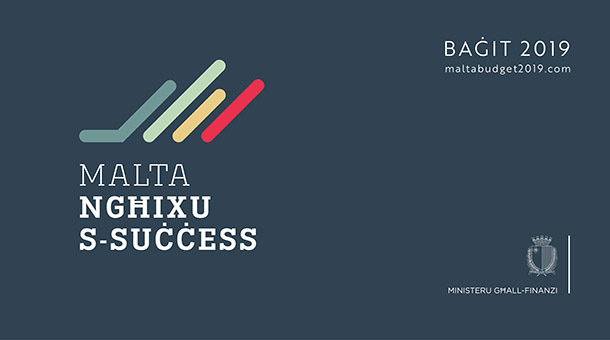 Enjoying a budget surplus for the third consecutive year, Malta has maintained its economic momentum, remaining one of the best performing economies in Europe. The economy grew by 6.7% in real terms in 2017 and positive results have been achieved in various sectors, including local and foreign investment, tourism and exports. The public debt target of 60% of GDP has been surpassed and stands at around 47% and is projected to continue to reduce to 43.8% in 2019. Unemployment stands at 3.8% and 90% of the new jobs created were in the private sector. Inflation as at September 2018 stood at 1.7% and the cost of living adjustment (COLA) has been set at €2.33 per week for the coming year. 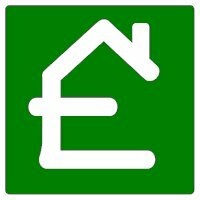 The duty exemption currently available for first-time home buyers on the first €150,000 shall continue to apply during 2019. Individuals who sell their first residential property to acquire another residential property are currently eligible to a refund of duty of up to €3,000 (or €5,000 in the case of persons with special needs) provided that they do not own any other property at that time. This measure is being extended to qualifying acquisitions made during 2019. Acquisitions of property located in a UCA are subject to a reduced duty rate of 2.5% instead of 5%. This reduced rate shall continue to apply during 2019. Individuals who acquire their residential property in Gozo are currently subject to a reduced duty rate of 2% instead of 5%. This reduced rate shall continue to apply during 2019. Government is proposing a reduction in tax upon an eventual sale of property for landlords who lease out property at an affordable rent for 7 years (details to follow). To assist individuals over the age of 40 to purchase their own property, subject to the individual paying at least 50% of the cost of the property, Government will cover the interest payments on the home loans granted by a bank. Measures relating to home equity release facilities will be announced with a view to allow pensioners to improve their quality of life and to continue residing in their property while receiving either a one-time payment or monthly instalments from a financial institution, in exchange for the assignment of the right over the property or a portion thereof to the financial institution in question.